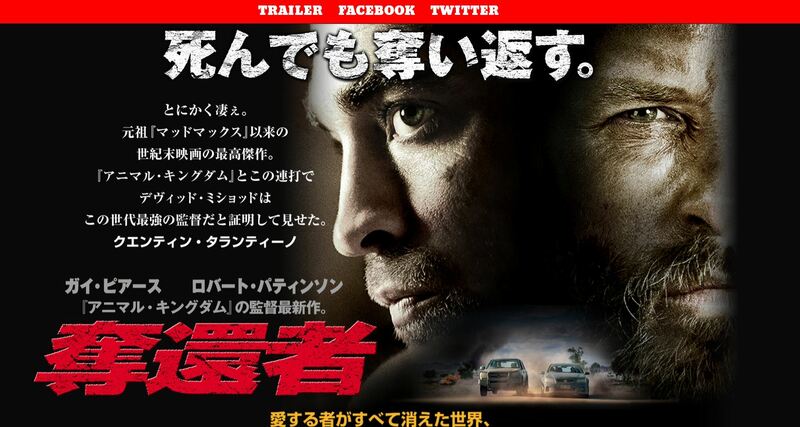 I didn’t realise Japan hadn’t seen this amazing film yet. According to IMDbPro Pony Canyon will be releasing the film on 25 July 2015. 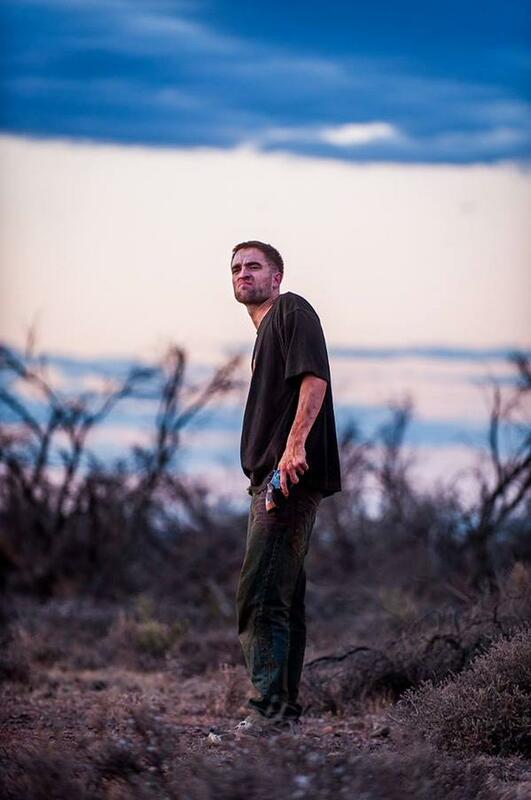 Posted in The RoverTagged #TheRover, David Michôd, Guy Pearce, Robert PattinsonBookmark the permalink.